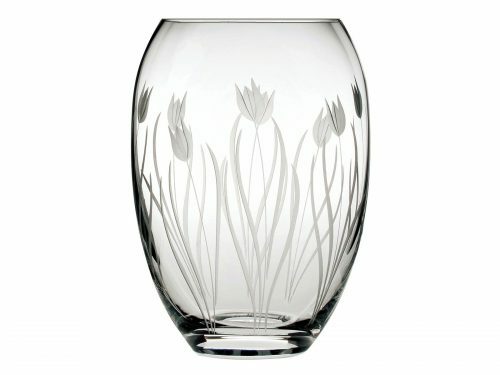 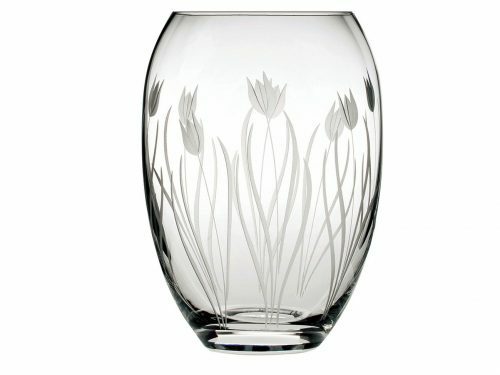 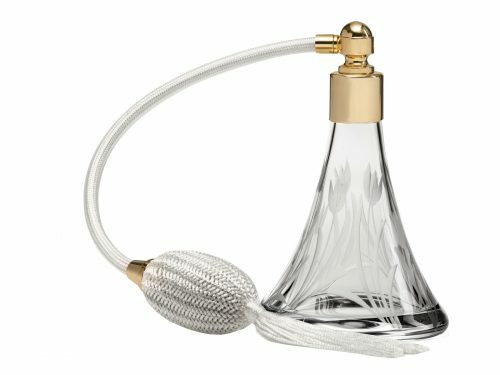 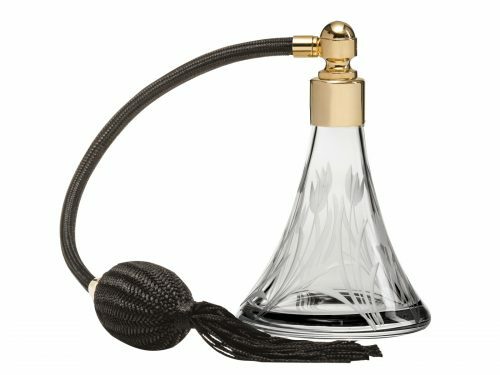 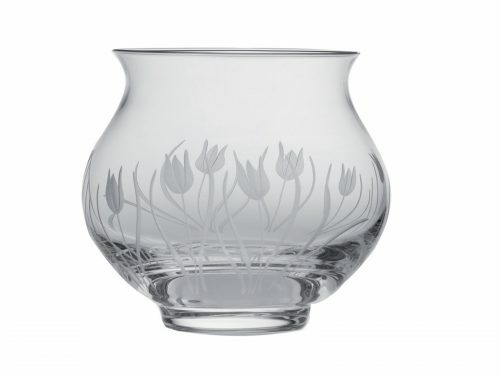 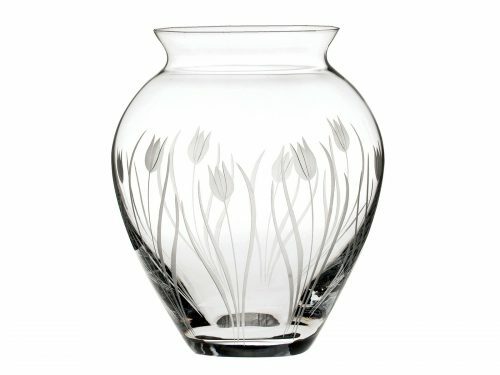 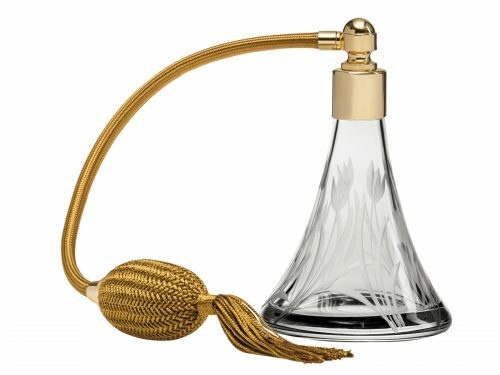 The Chinaman has an extensive and beautiful range of Royal Scot Wild Tulip Crystal. 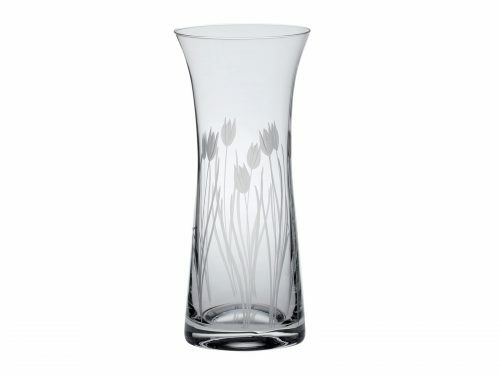 This collection has beautiful and delicate Tulip design. 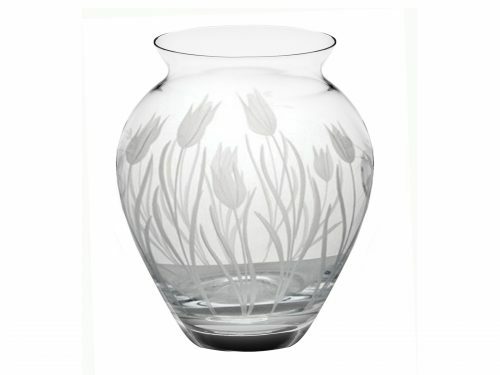 Perfect addition for your home.